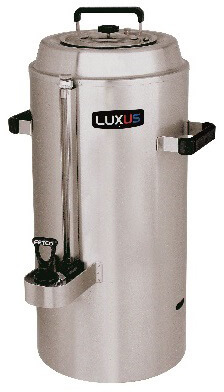 The 1.5 Gallon L3D-15 is versatile and compatible with all FETCO 1.5 gallon brewers! 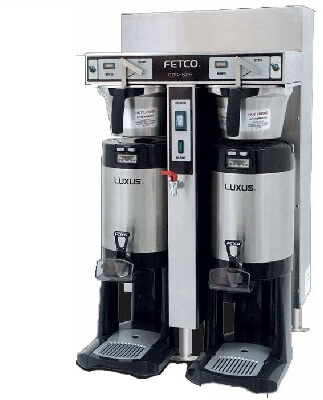 1.0 gallon size is a stylish self serve option for hotel lobbies, breakrooms, office coffee service or in C-Stores where countertop space is limited. A popular choice across many segments due to its speed, capacity and reliable performance during peak service times. Brew a batch of hot, delicious coffee with the simple turn of a handle. Patented, watertight design is ideal for use on cruise ships. Brew basket clips keeps filter in place for ease of brewing. Brews into a variety of servers for convenient dispensing. 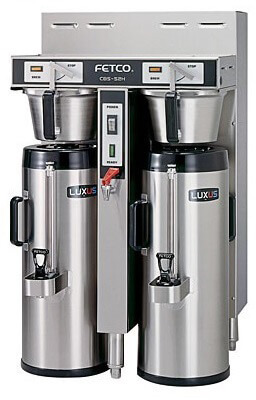 Brews up to three gallons per batch. 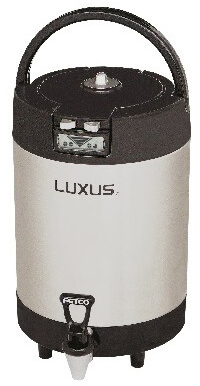 It's perfect for high-volume environments in which you need to keep beverages at optimal temperatures for hours. Faucet guard helps prevent cross-contamination. 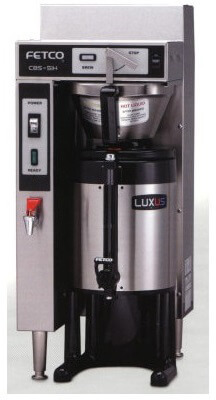 Reinforced handles and lid make this dispenser easy and safe to transport. The TPD series is designed to be solution for extending your beverage service into virtually any location. 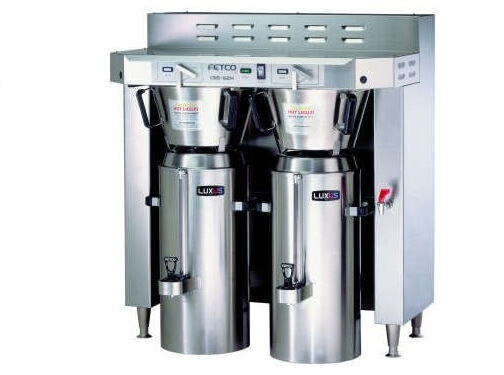 The 3.0 gallon brewer is a popular choice for high volume satellite coffee service in banquet halls, large hotels, cafeterias and catering operations.